Olga Capdevila is a freelance illustrator and designer based in Barcelona, Spain. 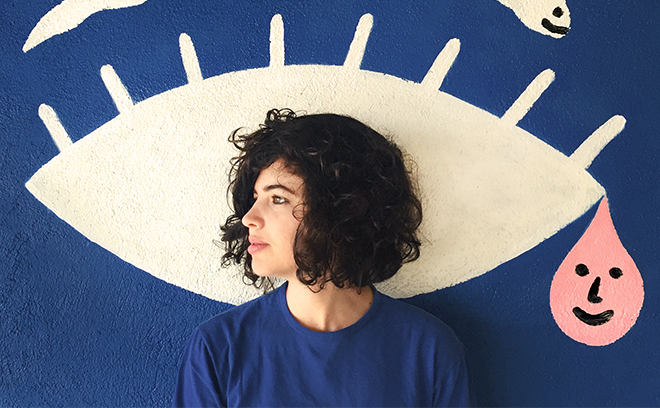 After earning her art and design and illustration degrees from Escola Massana, Olga co-founded Tropèl Illustració, an independent collective that mixes illustration with design, motion, and performance. She has created commercial work for Spain’s TV3, Reebok, Moscou Club, and the band La Iaia. In 2015 she made her first foray into title design, directing and illustrating (alongside animator Genis Rigol) the opening titles for Blanc Festival 2015.